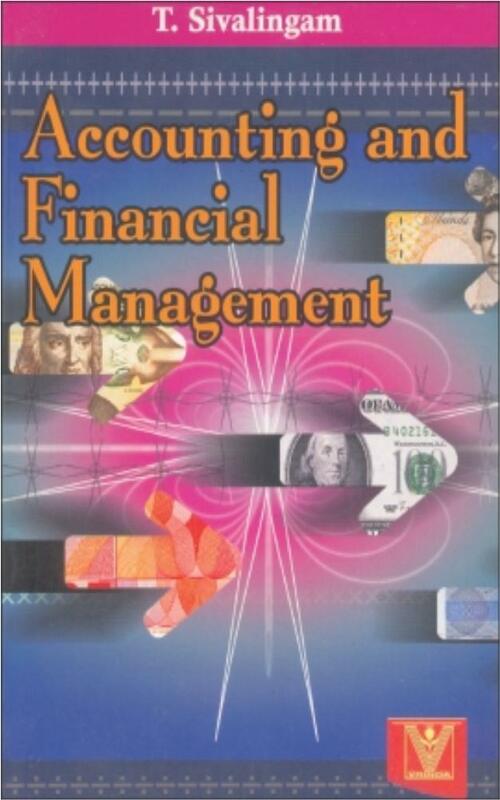 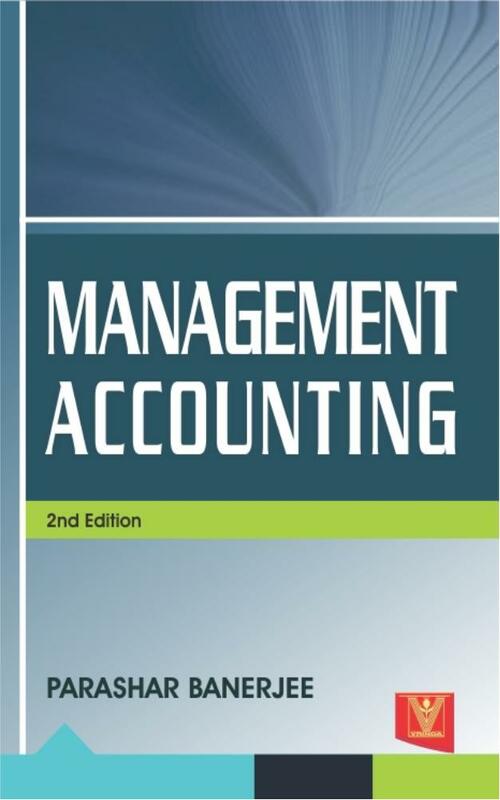 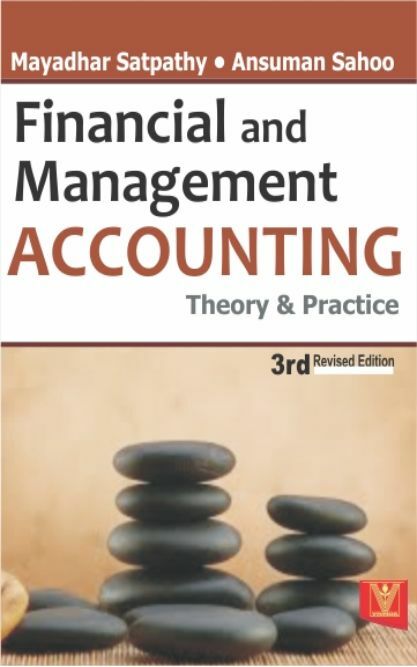 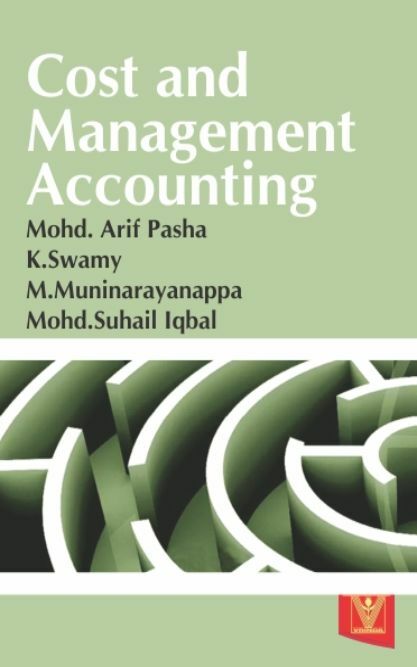 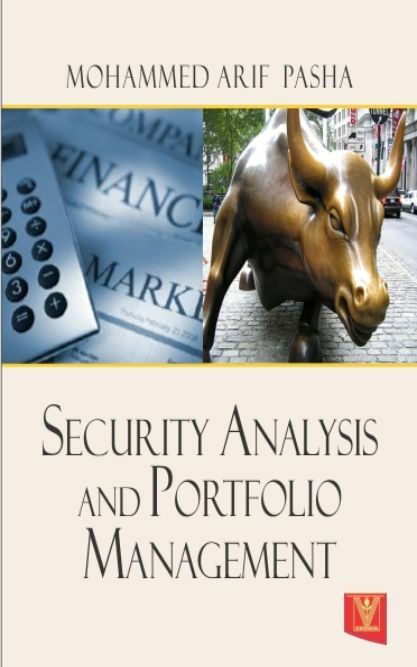 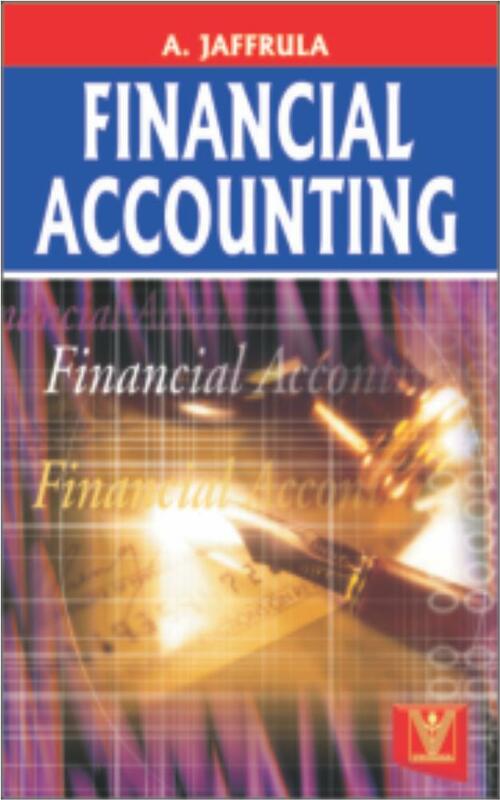 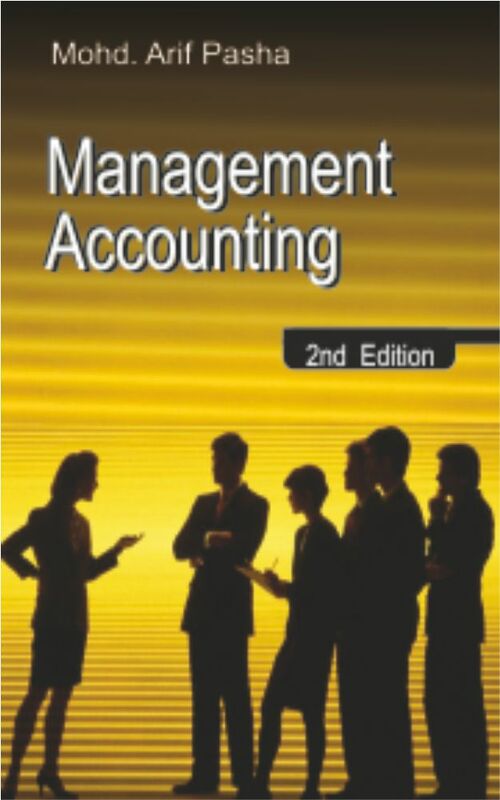 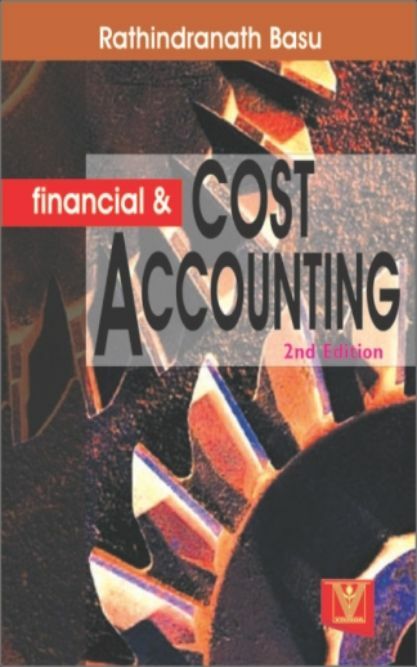 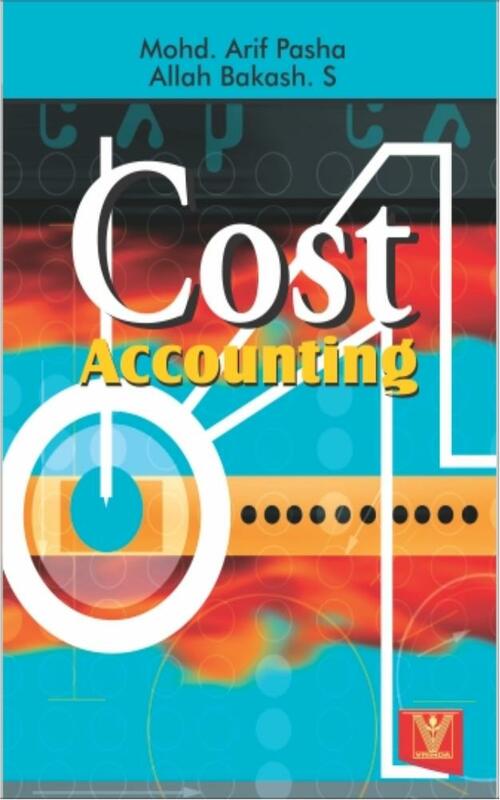 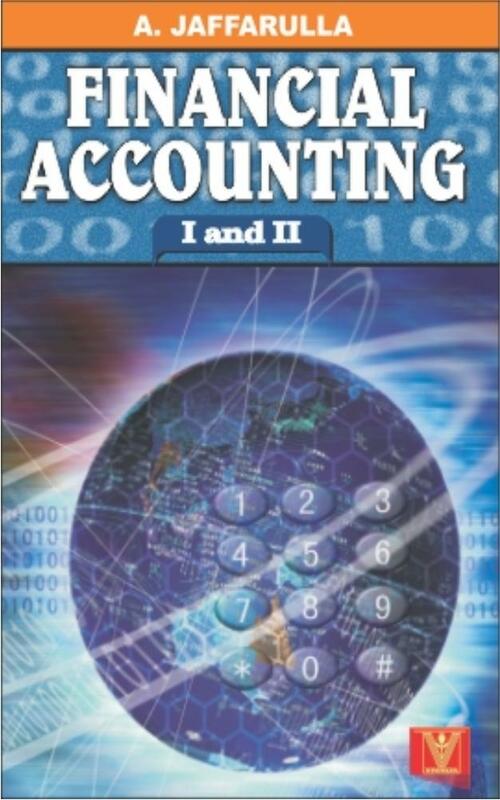 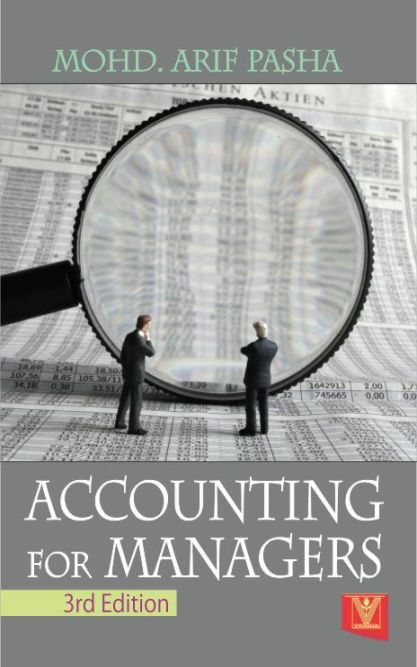 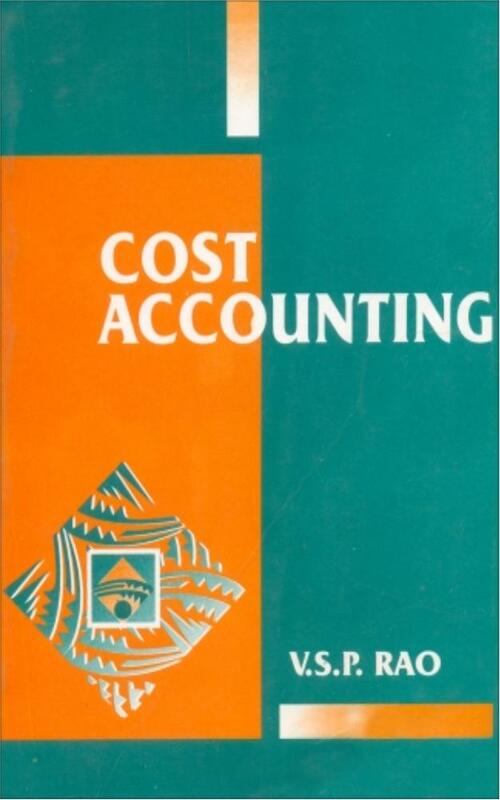 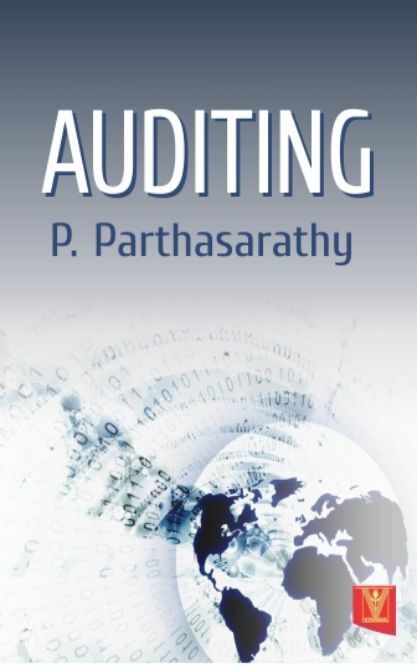 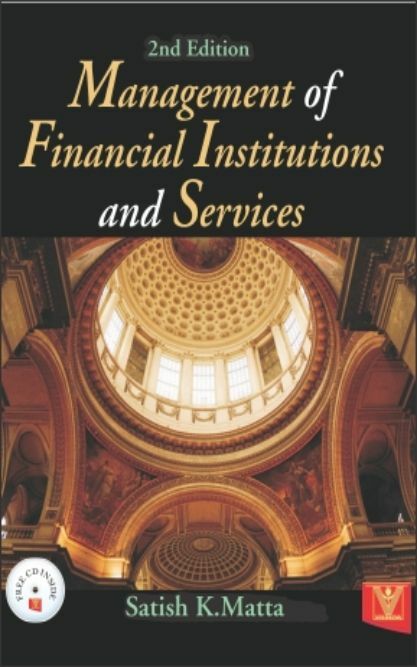 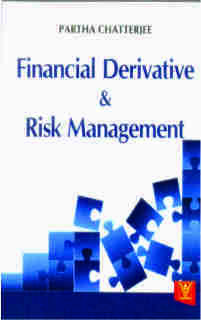 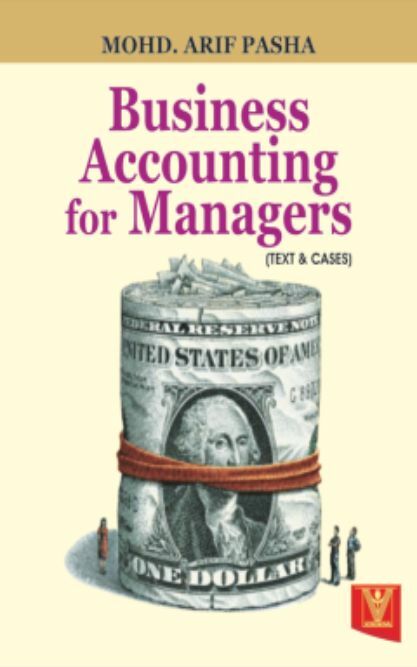 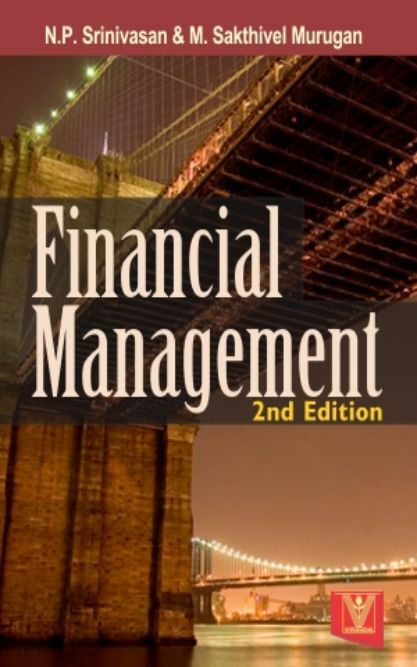 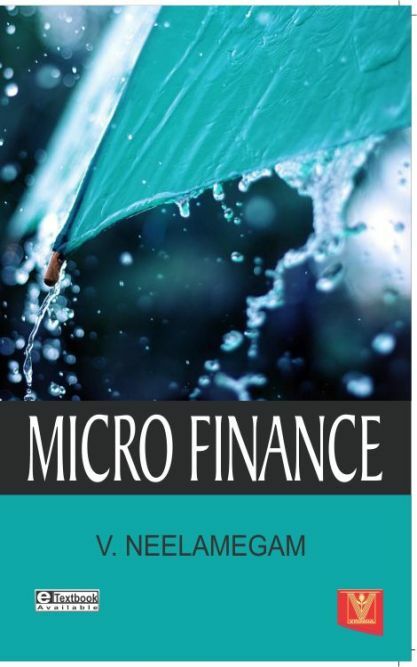 This book has been written strictly according to the\\\" New Syllabus-WBUT-MBA-3rd Semester\\\". 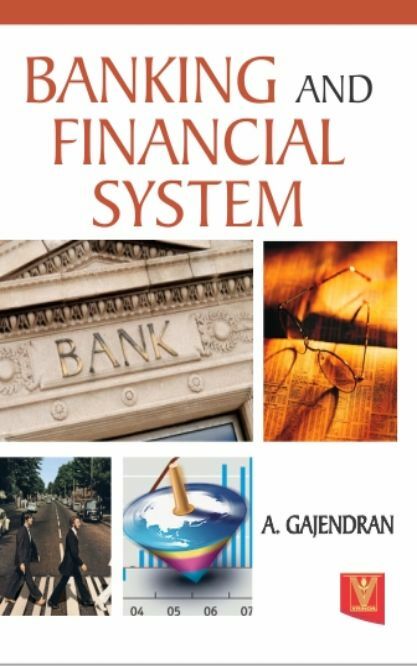 The presentation is lucid and student friendly. 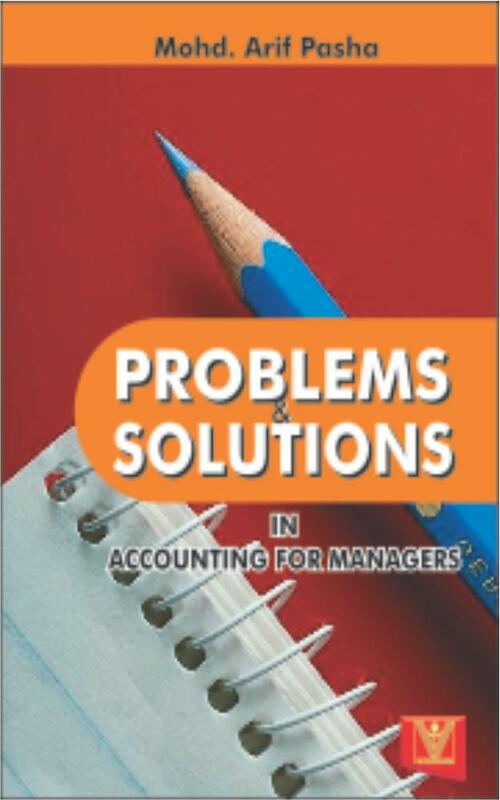 The book approaches the subject in an easy to understand sequence that helps self-study.It includes large number of worked out problems as illustrations in various chapters .